01.31.11 The Riverton Elementary School in Portland has a scholastic chess club that meets Wednesdays from 11:30 a.m. to 1:30 p.m. The coaches at the club, Jon Malev, Fred Fowler and Frank Smith, are looking for people to get involved teaching chess. This would be a fine opportunity for chess-playing seniors to pass on their skills to young people. If you are interested please contact Frank Smith at (207) 772-7057. 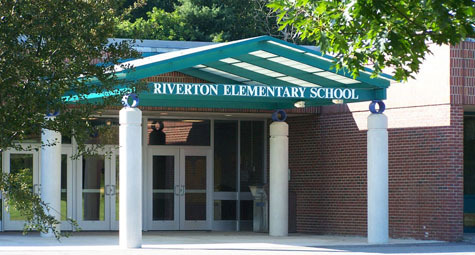 The Riverton School Chess Club is looking for chess-teaching volunteers. For more information please contact Frank Smith at (207) 772-7057.